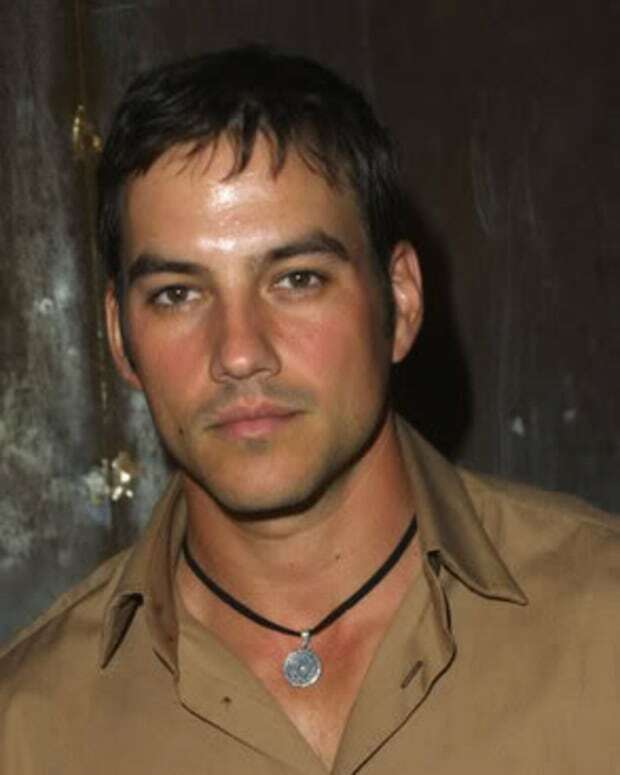 FIRED GH Star Tyler Christopher: "Commitment, Professionalism and Performance Don't Get You Anything"
Commitment, professionalism and performance doesn&apos;t get you anything. Personally, I can&apos;t say I&apos;m sad to see Christopher go. He&apos;s been IM&apos;ing in his performances as Prince Nikolas for quite some time. When he first started on GH, Christopher was a phenom, one of the best younger actors of his generation, but for the past few years there&apos;s been a visceral lethargy to his performance. 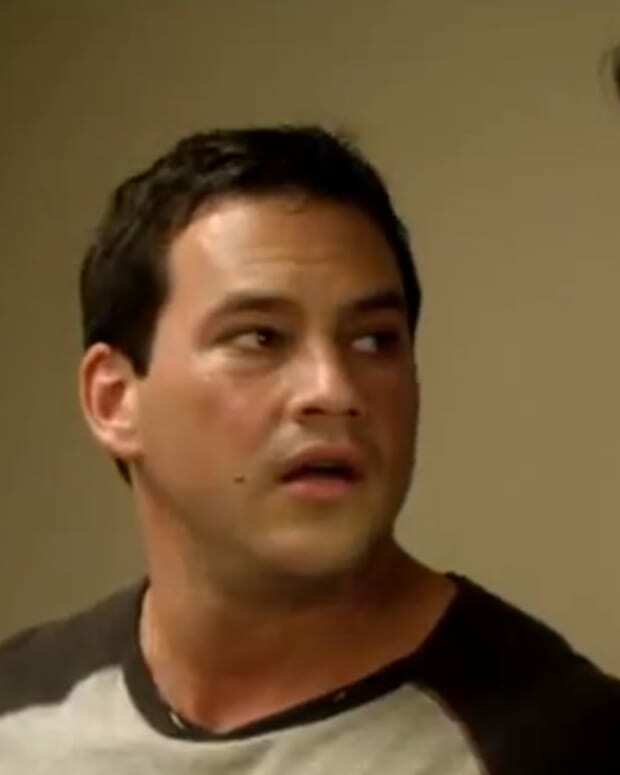 Here&apos;s hoping his role in Chuck Pratt&apos;s The Lying Game for ABC Family will reignite the talent we all know is still there. 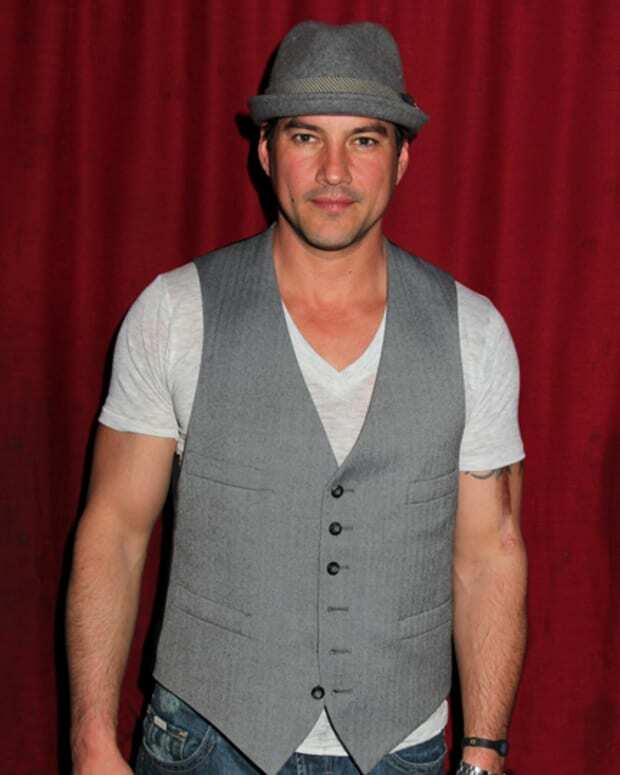 For more from the actor, go to ABC Soaps In Depth! 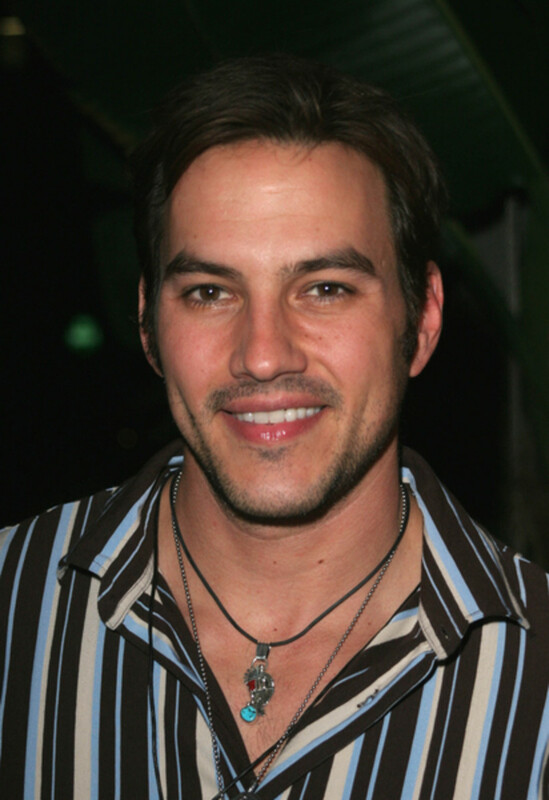 GH's Tyler Christopher: "I Don't Think Nadine Will Go Quietly"